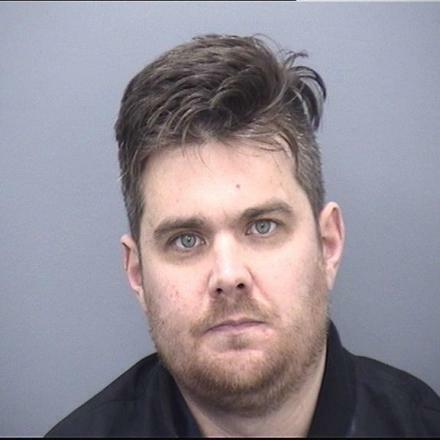 A private hire driver from Bournemouth has been jailed for 16 weeks for the hit and run of a vulnerable woman who suffers from a rare medical condition, Hypopituitarism, which means she needs an emergency steroid injection whenever she suffers any trauma. Christopher Jeffrey mowed 20 year old Alexis Richard-McAdams down on a busy road, leaving her on the ground with a broken ankle and bruising. Alexis was without her emergency injection and was only able to receive it because she called her mother who rushed home to grab it. If Alexis had been knocked unconscious she could of died. Jeffrey, 33, who was driving a silver Skoda Octavia at the time of the collision, admitted to driving without due care and attention and failing to stop after an incident in which a person was injured. 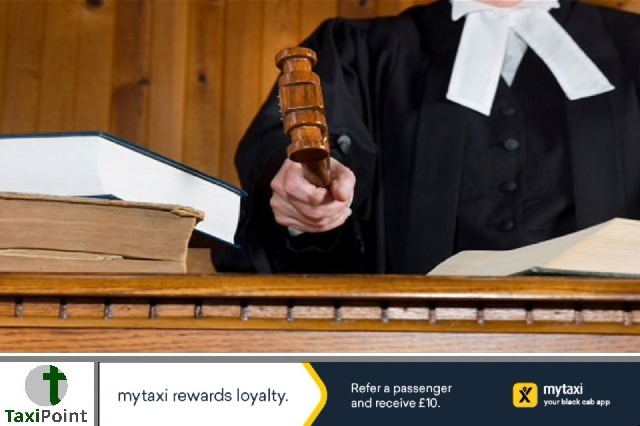 He was jailed for 16 weeks, and also banned from driving for 12 months and ordered to pay a victim surcharge of £115. According to a report in the Bournemouth Echo, Jeffrey only pleaded guilty at the very last minute. This case serves as a reminder of the serious consequences of failing to observe the law when getting behind the wheel of a vehicle.